How Long Do You Need to Study for the MCAT? Mark Your Calendars: 3 Great Premed Webinars! Next Step Test Prep will be hosting a series of webinars in February and March for premed students. If that’s you, then you’ll want to register, tune in, and pay close attention to the wise words of the three presenters (one of them is Alicia from Accepted!). You can register for all 3 webinars here…. Getting ready for the new MCAT? Our friends at NextStepTestPrep have a great infographic on what you actually need to study! 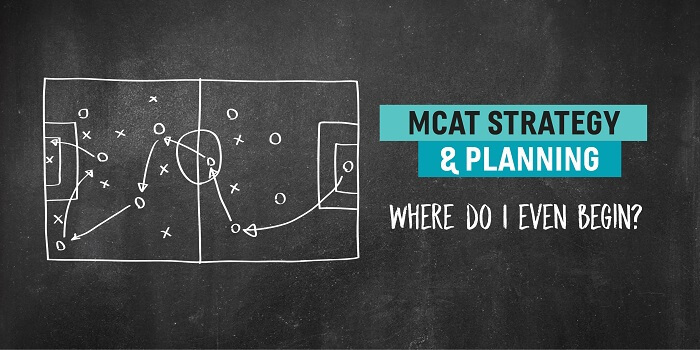 Related Resources: Get Ready for the New MCAT Applying to Medical School with Low Stats: What You Need To Know 3 Reasons to Be Excited for the New MCAT Last updated on October 25, 2016.